If your child is exhibiting difficulty with communication skills Verbal Behavior therapy may be beneficial. Verbal behavior therapy is a methodology used to address skill deficits based on the basic principles of Applied Behavior Analysis. 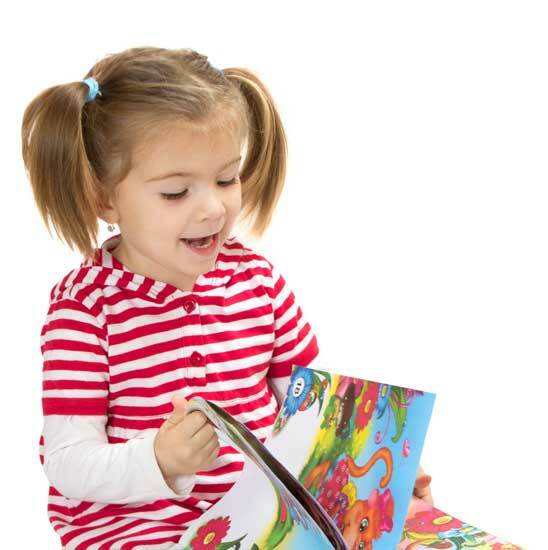 Verbal behavior services typically consist of 2-4 hour sessions which are spent 1:1 with the child and therapist. There are several domains of Verbal Behavior that we work on, which we refer to as verbal operants. We collect data on all teaching trials in a 10 minute sample during manding sessions as well. The therapist engages your child in an activity, creating opportunities to teach mands (requests for items/actions). For example, if playing with trains, the therapist can teach the learner to request items such as trains, tracks, a bridge, and a tunnel, as well as actions such as pushing a train down the track, letting go of an item, and placing the track on the table. We use manding sessions to teach and help children generalize requests to other settings, as well as promoting eye contact while making requests. Because each child presents a unique skillset, programming will be individualized for each child’s needs. Data will be collected daily on each skill taught as well as the number of skills mastered each week. Mastered targets are reviewed regularly to ensure maintenance of the skills. Our programming is based off of the Verbal Behavior Milestones and Placement Program (VB-MAPP) developmental curriculum. If your child needs our assistance in areas that fall outside of this programming, our analysts can create an individualized program to suit their needs. BCOTB can help with challenging behaviors that your child may exhibit. As the problem behaviors are observed, data will be recorded on what occurred immediately before the behavior occurred and what occurred immediately afterwards. This process is done in order to better understand the reasons why your child may be engaging in these behaviors. We call this the function of the behavior. Once the function is determined, an intervention will be developed to reduce the problem behaviors and teach appropriate prosocial skills. For example, if a child whines in order to get a cookie or have access to the playroom, we may intervene by teaching him or her to request things appropriately. Once the child has learned to do this, he or she will only receive a cookie or access to the playroom when they request it appropriately and not when they whine. We always try to reduce the likelihood that problem behavior will occur by regularly praising children or otherwise reinforcing appropriate behavior. Other times we may offer them a promise reinforcer, such as offering a small toy that will be given to the child if they transition from a preferred activity (playing) to a lesser preferred activity (work). 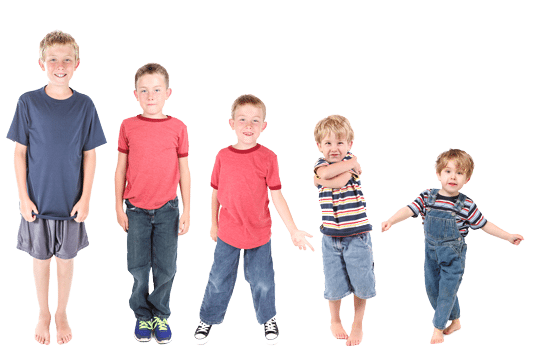 The behavior plan will be individualized for your child’s challenging behaviors. We graph the rate of problem behavior daily in order to monitor progress. For more information regarding BCOTB’s Verbal Behavior Program, please contact us at 813-814-2000.